Ever since arriving in Sydney and leaving behind her worried family and hometown of Seattle, Clelia Niyikiza in two months has been in demand. The African-American expat has found herself thrust into a Hollywood blockbuster production “Gods of Egypt” directed by Alex Proyas and starring Gerard Butler and Geoffrey Rush. To date, Clelia has performed in fairytale classics “The Jungle Book” and “Snow White” for Bellevue Youth Theatre when she was 15. Following that, she trained in Celebrity Actors Camp, a Hollywood-based TV and film program collectively boasting unparalleled and invaluable experience of casting directors Joey Paul Jensen, Lisa London, Catherine Sroud, Brandi Brice and Larry Lafond. 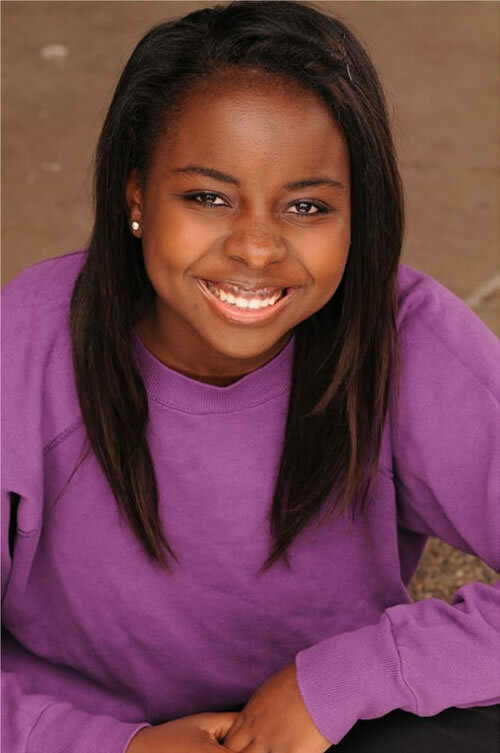 A quick and impressionable learner, she also received intense and varied coaching from celebrities Adrian R’Mante (‘CSI’, ‘24’, ‘The Suite Life’), Giovannie Samuels (‘Freedom Writers’, ‘Bring it On: All or Nothing’, ‘The Suite Life’), Walter Perez (‘Fame, ‘Friday Night Lights’), Phill Lewis (‘Scrubs’, ‘Yes, Dear’, Suite Life on Deck’) and others. Due to commitments to a demanding high school workload and extracurricular activities, Clelia is only beginning to get back on the horse as she derives the most enjoyment from acting. She took dance classes in hip-hop, jazz and contemporary. She is also keen and confident to transition into modelling, which suits her rounded, ardent, independent and soldiering-on personality. Most connected to nature, seaside scenery and travel, the camera intuitively picks up on all these qualities as soon as the sun shines on her. Already Clelia is reaping the fruits of being in the entertainment industry by developing leadership qualities, self-confidence and the best possible head start in life.